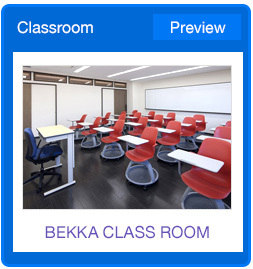 To open the doors to students from overseas, the Kansai University Graduate School of Science and Engineering offers a special entrance examination for students of its overseas partner universities. Refer to the following overview of the Graduate School when applying of admission. a. Applicants who have graduate within one year from or are expected to graduate from a university that has been designated by the Graduated School by September, 2015.
b. Applicants who receive a recommendation from the president of the university or the dean of the faculty from which they have graduated or are expected to graduate and who have a strong desire to enroll in the Graduate School. 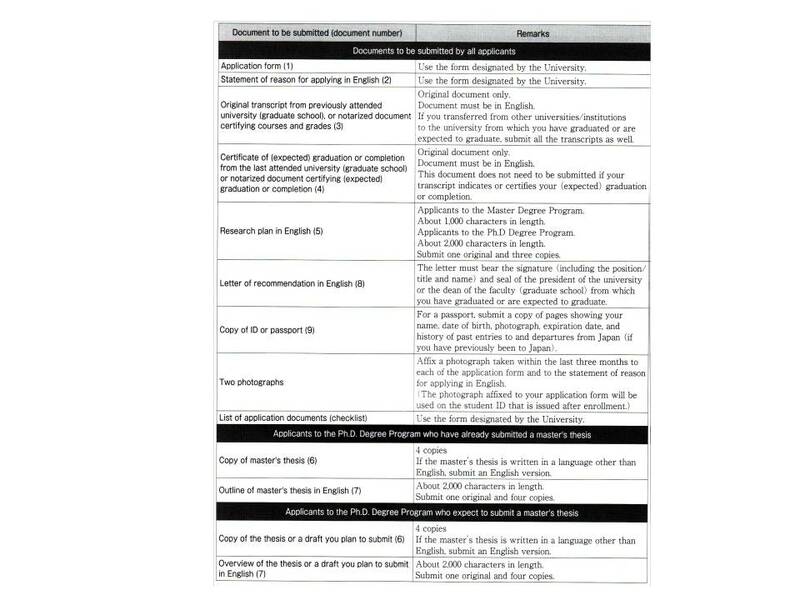 (2) Notwithstanding the requirements outlined in (1) above, applications who have a strong desire to enroll in the Master’s Degree Program’s International Master Course and who have been authorized to take the Special Entrance Examination for Recommended International Students by Committee of the Graduate School of Science and Engineering. (2) Notwithstanding the requirements outlined in (1) above, applications who have a strong desire to enroll in the Ph.D.’s Degree Program’s International Ph.D. 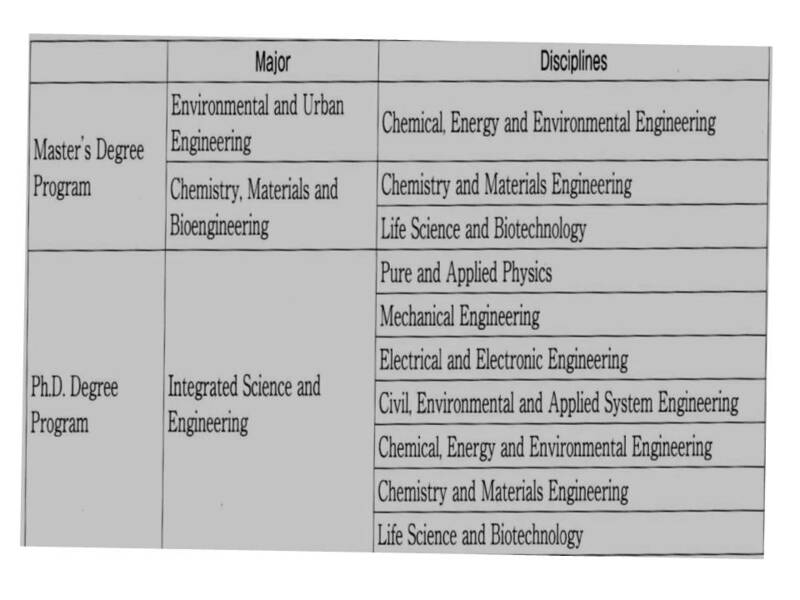 Course and who have been authorized to take the Special Entrance Examination for Recommended International Students by Committee of the Graduate School of Science and Engineering. (3) The name of the university and faculty (or graduated school) at which you are enrolled (or from which you graduated), your major, etc. (5) The program and discipline in which you are interested. (7) The discipline in which you wish to conduct research and specific nature of research in which you are interested, etc. Applicants must submit all of the documents listed below to the university form which they have graduated or are expected to graduate. 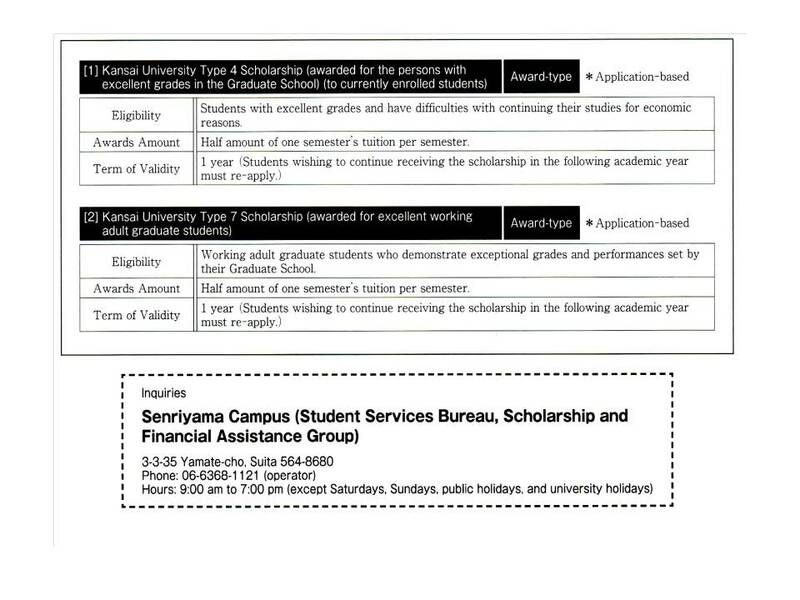 Successful applications must complete the following enrollment process by the designated deadline. (You will not be able to enroll if you fail to complete the process by the deadline. ชื่อ : 20170617haiying	E-mail : caiyan0955@gmail.com วันที่ : 19 มิถุนายน 2560 08:11 น. ชื่อ : 20170619haiying	E-mail : zhnanghaiying87@gmail.com วันที่ : 19 มิถุนายน 2560 08:13 น. ชื่อ : 20170816 yueqin	E-mail : chenyueqin1997@gmail.com วันที่ : 16 สิงหาคม 2560 08:20 น. ชื่อ : 20170816 yueqin	E-mail : chenyueqin1997@gmail.com วันที่ : 16 สิงหาคม 2560 08:21 น. ชื่อ : chenlixiang	E-mail : chenlixiang@yahoo.com วันที่ : 21 กันยายน 2560 12:34 น. ชื่อ : clibin009	E-mail : clibin009@gmail.com วันที่ : 16 ตุลาคม 2560 09:55 น. ชื่อ : Meghan	E-mail : asfasf@hotmail.com วันที่ : 28 พฤศจิกายน 2560 18:58 น. ชื่อ : sewutelu	E-mail : sewutelushop@gmail.com วันที่ : 28 ตุลาคม 2561 15:23 น.